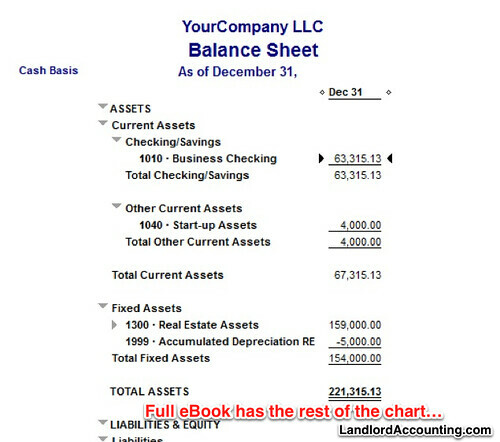 What do new landlords need to know about Rental Management in QuickBooks? First, you need to decide if you use the online, mac, or windows version of QuickBooks. We use a mac laptop, but opt for VMWare and the windows QuickBooks Pro (discount purchase link). Why? It gives us all of the advanced features that are not yet present on the mac version. However, for 90% of landlords any version is equally capable. This will help you manage your investments more effectively. You can create reports like the following. Order our full training on managing properties in QuickBooks today. It comes with a money back guarantee. And thousands of customers love it (read testimonials ♥).